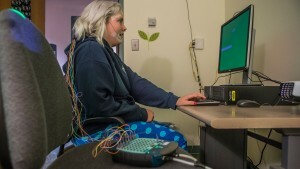 Psychology professor Erin Wamsley will use the grant to study the effect of waking rest on memory. What’s Behind your wildest dreams? What causes us to dream? 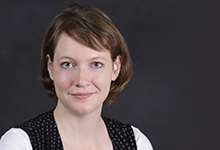 Furman psychology professor Erin Wamsley will provide some answers to that question when she speaks at the university’s High Noon spring lecture series Wednesday, March 25 at the Upcountry History Museum-Furman. Her lecture, “Memories in the Sleeping Brain: The New Neuroscience of Dreams,” begins at noon. It is free and open to the public. Wamsley’s talk is the second of four High Noon lectures presented by Furman professors during the spring.